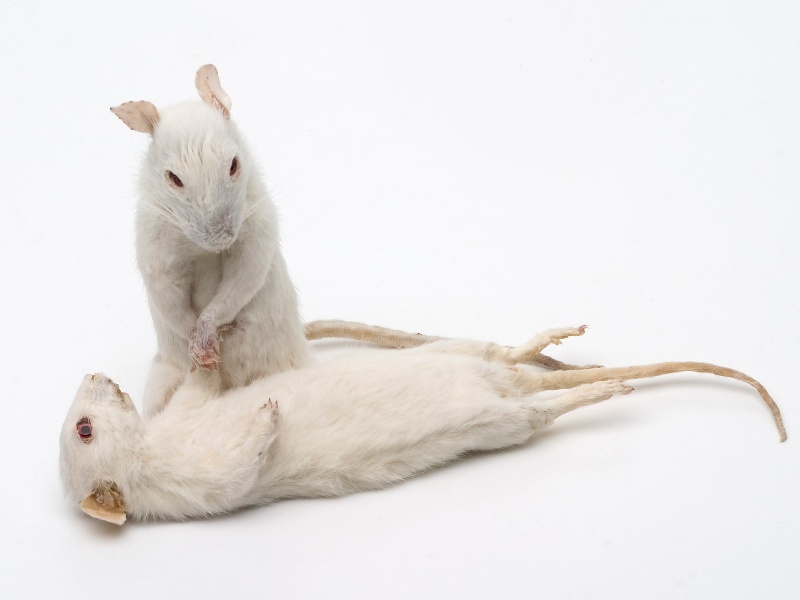 In this series I concentrated on the survey in the field of human behaviour via experiments on the white laboratory rats. These animals are those which go under the trials as we humans can go further to understand better our body and structure of our thinking and being. I put these animals into the poses familiar to human beings and to behaviour close to the certain situations.